Was reading a few TRs around the interwebs this AM and spied some shots of a prototype plate binding Will over at Spark R&D has put out to a few individuals for eaarrrrly proof of concept testing. Whispers from those that have ridden them are “controlled and adjustable lateral flex” has been designed in – finally negating the biggest stumbling block to hardboot adoption in the BC here in the US. 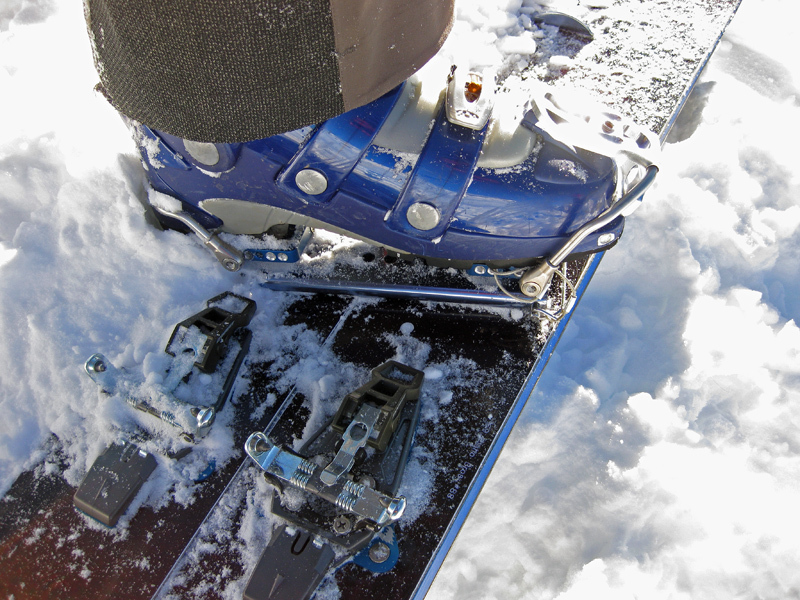 I am convinced that it will change splitboarding almost as much as the splitboard itself. 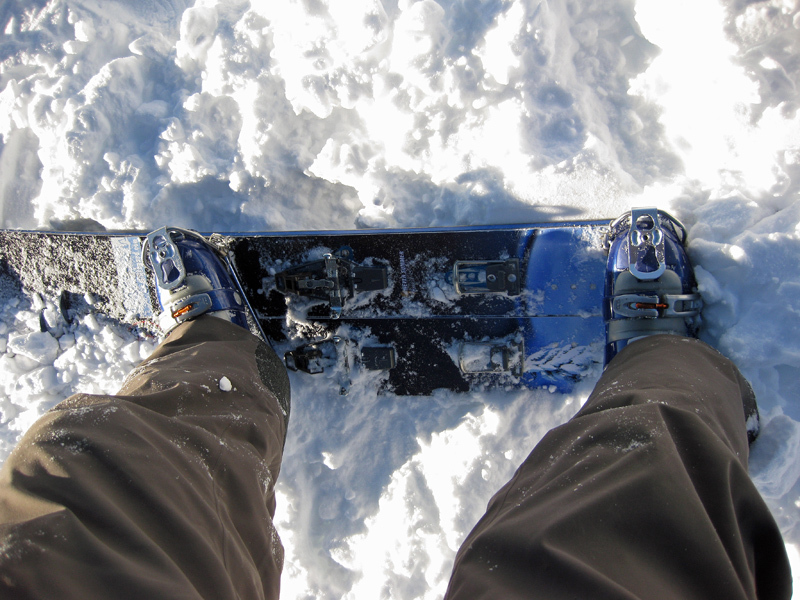 I cannot believe how SICK these bindings ride. I am so convinced that it may be safe to say that softbooters are going to wish they hardboots. I can only imagine the next step for these would be to integrate the binding into the slider track as they’ve done with the baseplate of their Ignition line of bindings. 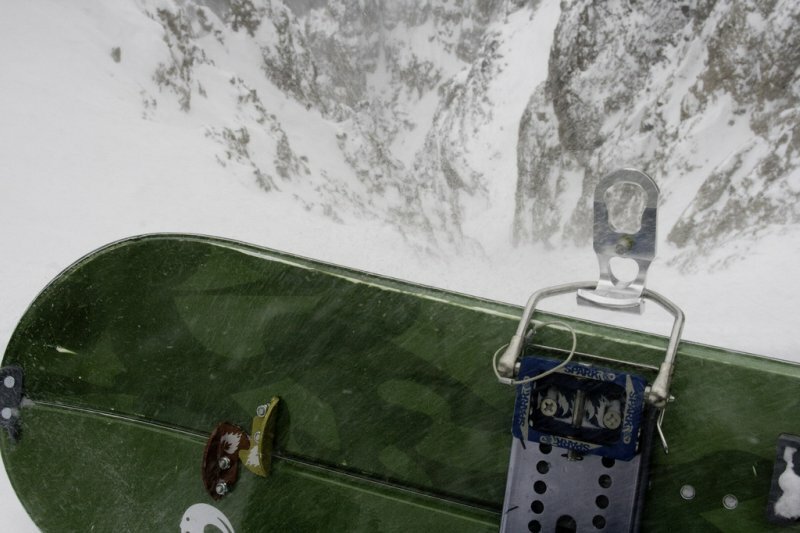 It’s great that splitboarding has Will and Spark R&D working on new technologies to move the industry forward while working around Voile’s existing (apparently extremely tight and defensible) patents.